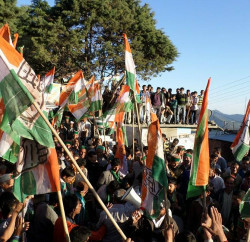 Shimla: Opposition BJP leaving no stone unturned to put pressure on embattling Chief Minister Virbhadra Singh, and claimed that few Congress legislatures are in touch with the party. BJP state general secretary Randhir Sharma, while addressing media here yesterday, claimed that after registration of FIR and CBI raids at residences of the chief minister, the state Congress government trying to put up a united face, but in reality many Congress MLAs are in touch with the BJP. He claimed that many Congress legislatures are not happy with functioning of the Chief Minister. 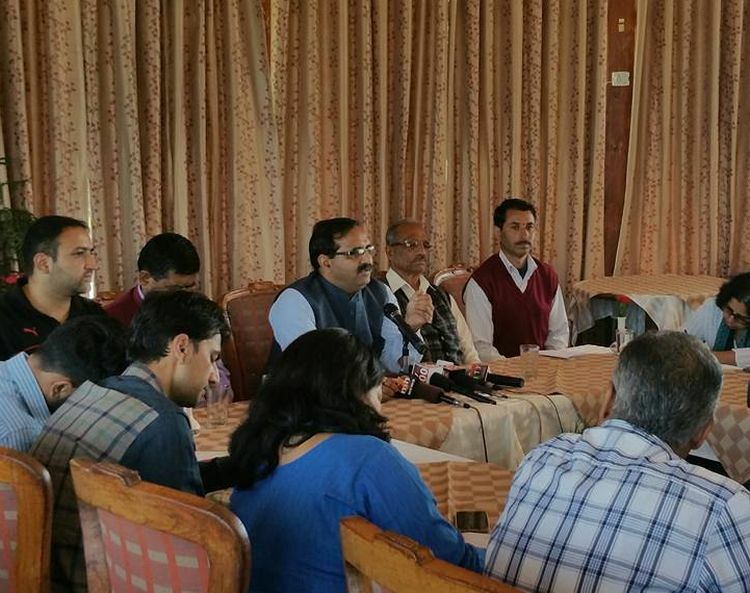 Sharma has asked Chief Minister Virbhadra Singh to put paper on moral grounds. He also ridiculed the statement of the chief minister in which he has blamed BJP for unleashing political vendetta and blamed him for sticking to his chair to influence the CBI probe. 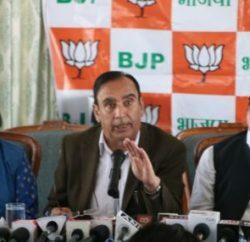 Aiming to take issue to the logical end, Randhir Sharma revealed the BJP Legislature Party is meeting on October 5 to take stock of political situation and chalk out its strategy. It’s not a first time when BJP has claimed a support of Congress legislatures. 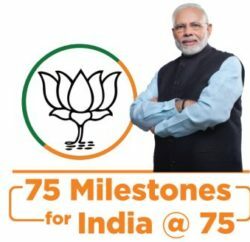 Earlier as well BJP leaders have claimed support of Congress legislatures and also boosted to ousted Virbhadra Singh Government before its tenure. After CBI raid and registration of FIR has no doubt put pressure on the Chief Minister, and so far has put united face by parading ministers, CPS’, legislatures, Chairmen and Vice-Chairmen in front of party high-command. However, few legislatures have skipped the parading and make its rift public.